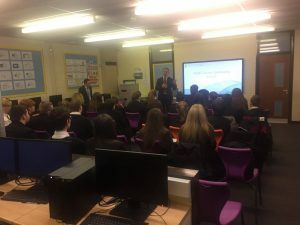 This morning I visited Porth County Community School with my Constituency Office Manager Gareth Hughes who is a former pupil and head boy of the school. 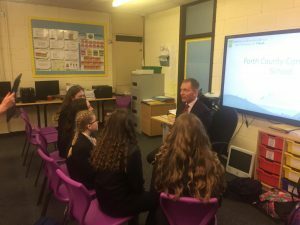 I had the opportunity to meet with students and discuss their views on local issues and current affairs ranging from plans for the new superschools and recycling in the Rhondda to Brexit, jobs and the state of the NHS. I was extremely impressed with their knowledge on all these issues, thanks for a great visit!